Experience the newest most exciting hostel in Huanchaco. Casa Fresh offers unmatched comfort, location and cleanliness. Our proximity to the surf allows our guests to check the surf right from our patio. After a visit to the beach our guests are just a short stroll from the assortment of restaurants and bars of Los Pinos street. Casa Fresh is the ideal hostel for surfers of all levels as well as the casual beach enthusiast. 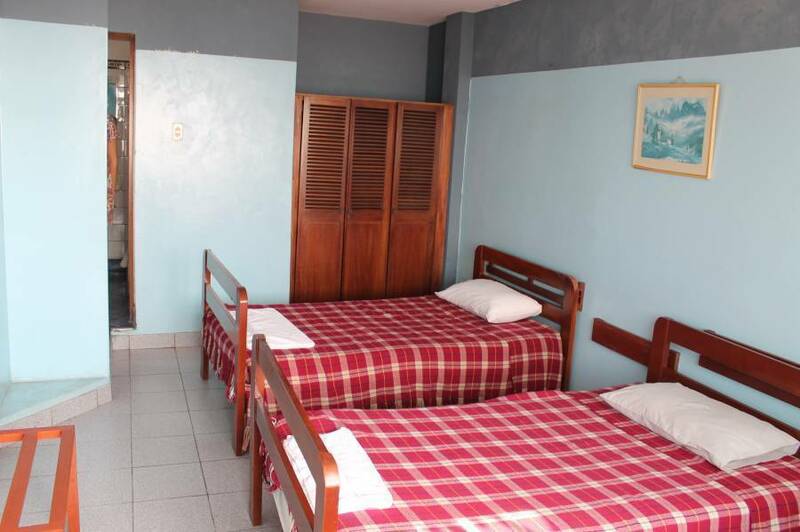 It’s proximity to public transportation also makes Casa Fresh ideal for those looking for a sightseeing excursion to one or more of the many attractions of the Trujillo area. 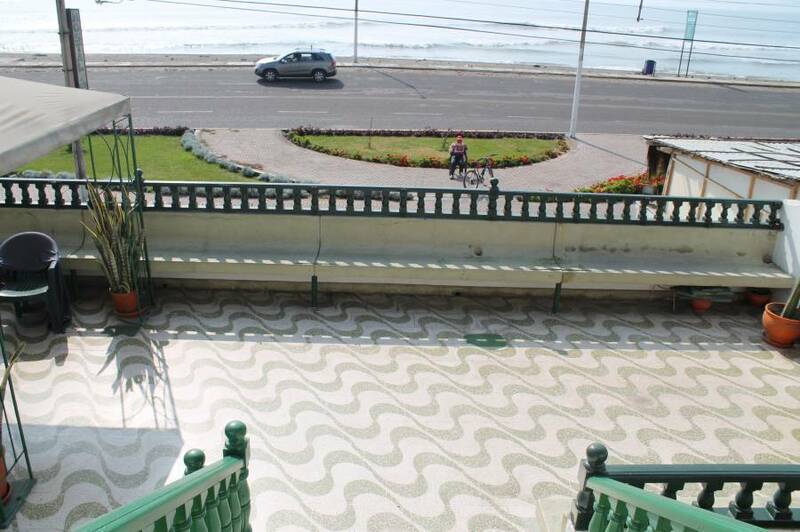 With three levels of patios Casa Fresh also offers unrivalled views of Huanchaco’s glorious sunsets. All rooms are outfitted with ensuite bathrooms and fresh linens. The bulk of the guest rooms also offer dazzling ocean views. Our sunset terrace offers elegant views of the ocean as well as cold beers and fresh cocktails. The sunset terrace is the perfect place to sit and relax as the sky fades from a magnificent orange to a deep purple over the pacific ocean while chatting with people from across the globe. Casa Fresh also offers free wi-fi throughout the building so our guests can keep touch with those back home. All rooms feature en suite bathrooms, and fresh linens. The majority of the rooms feature ocean views. 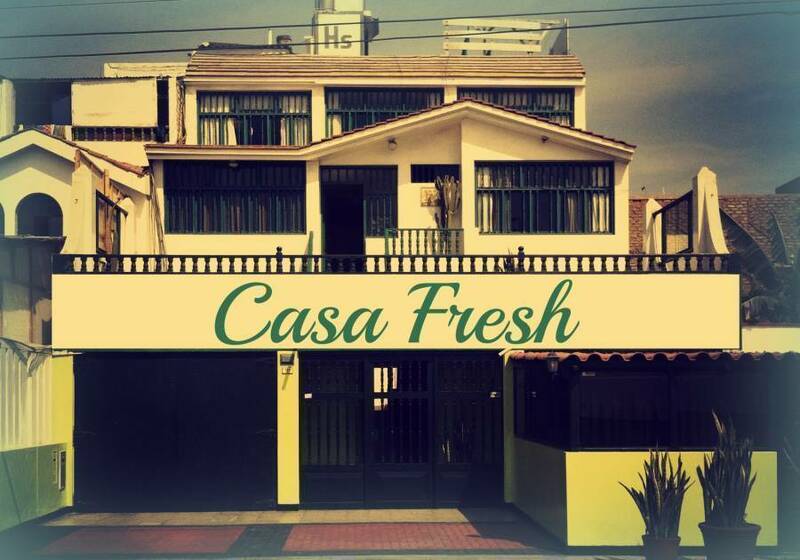 Casa Fresh is located along the coast of the city of Huanchaco. Huanchaco is a beautiful beach town on the northern coast of Peru famous for its surfing and the local fishermen's "caballitos” that, despite its modernity, still retains its old charm. It is a place to relax after visiting Trujillo's colonial centre & archaeological sites. Huanchaco is known for its mellow beach vibe and is the home of countless restaurants offering everything from cheap hot meals to high class fare. Huanchaco is situated 12 km northwest of the city of Trujillo in a bay, on a terrace at the foot of Campana mountain. 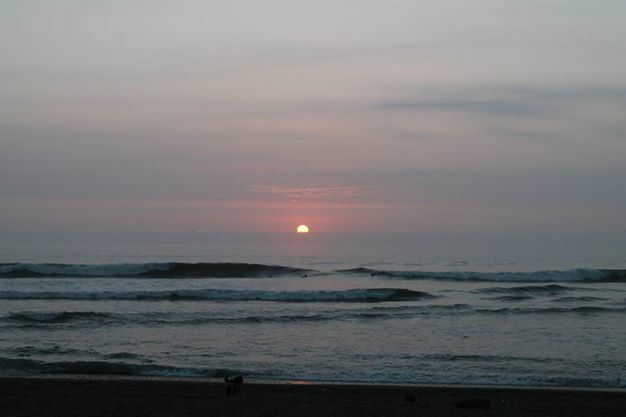 In 2012 Huanchaco was approved as a World Surfing Reserve by the organization Save The Waves Coalitionin. Punta Huanchaco is one of only six dedicated World Surfing Reserves in the World, and the first in Latin America. Huanchaco is also known as the premier hub for surfers visiting Central Peru. Huanchaco offers a proximity to world class breaks such as Chicama, while providing unmatched consistency of surf as well as an unparalleled social atmosphere. 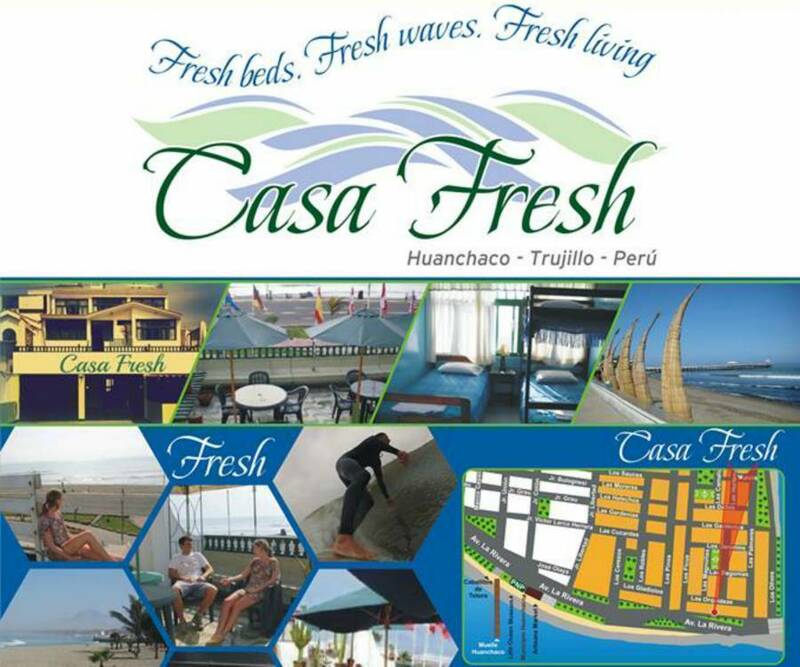 Casa Fresh is also located right on the Huanchaco collectivo route.